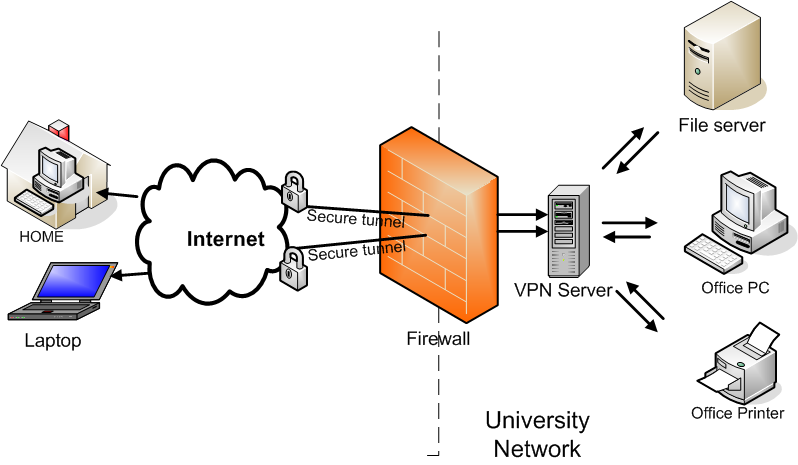 A Virtual Private Network or VPN, is a computer network that is private and featured with necessary security measures so that it can be used across unsecured networks like the internet itself. Generally, it can be thought of as a ringed network of computers that are behind the same firewall in the same location, but use network connections of separate locations through private lines. Such a network can allow you to share private information without any risk of theft. A VPN is a completely private network which you can build and configure as per your wishes. Such a network can provide you with connectivity even if there are great physical distances between the connected devices. Your private identity is not revealed and your computer is connected to a remote device via an encrypted connection. The offered features of VPN services vary with your chosen service providers, but here are the most important ones of them. 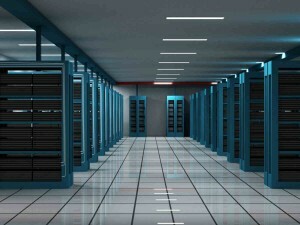 In this mode, a tunnel is created between the user and other servers. This configuration can secure an application for a certain number of users. This configuration sets up a tunnel between a remote device and your network. This mode is mainly used for secure data transfer. The gateway made allows an encrypted and anonymous access to the internet. With this mode, you can browse the web privately through a completely encrypted and secure connection. Generally, VPN services are affordable and by paying a suitable amount, you can enjoy all of its features. You can easily increase your users and let your network grow. This is because VPN offers scalability and you require no extra components to manage the increasing number of users. The speed of a VPN networks is often not high until you chose a quality service provider. You are not offered the same bandwidth with which you can get with other plans at the same cost. Opting of more bandwidth will require you to pay an additional amount. A VPN hosting plan can be both managed and unmanaged. In the former, your provider will take care of all the technicalities, and if a problem arises, they will deal with it. With the latter option, you have to manage your network. 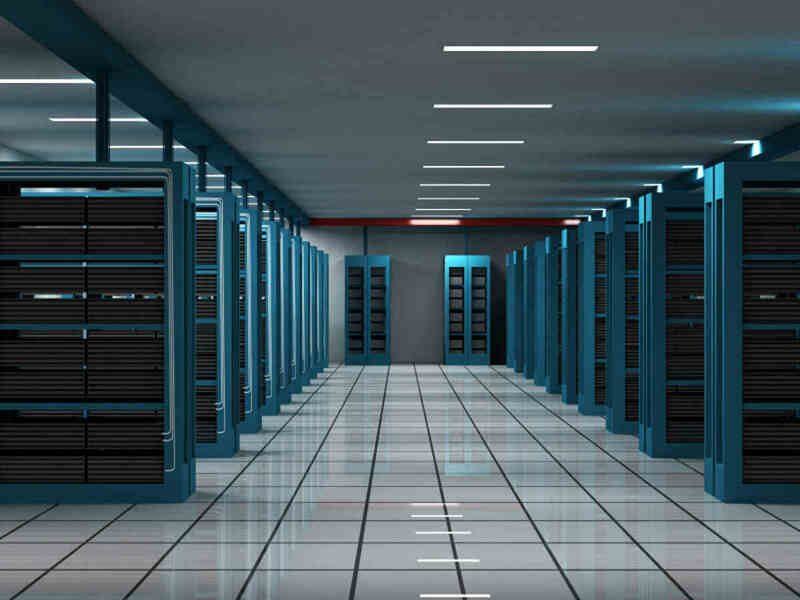 « What is WordPress Hosting?